If you have been considering purchasing a Nintendo Wii U in the UK but thought the price was a little too high to make the jump. You will be pleased to learn that the Asda supermarket in the UK has reduced the price of the Nintendo Wii U down to $149 for the basic model and £199 for the Premium version. 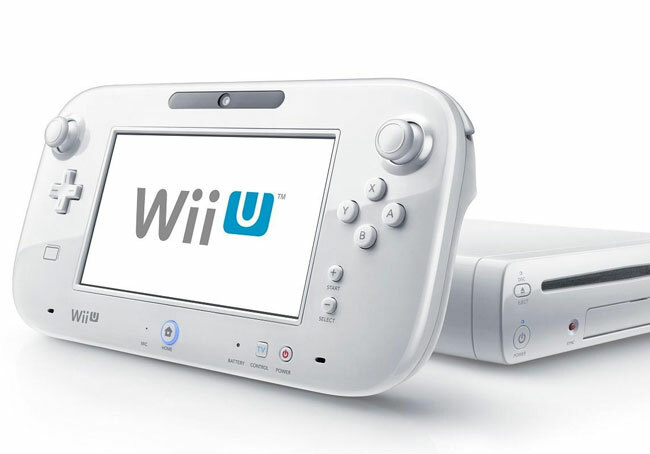 The Basic Wii U Model include an 8GB console in white and a Wii U GamePad, Wii U GamePad stylus and HDMI cable for connecting to your HDTV. The Wii U Premium version comes equipped with 32GB of storage and comes in a black finish, together with Wii U accessories such as a Wii U GamePad Cradle, and Stand.